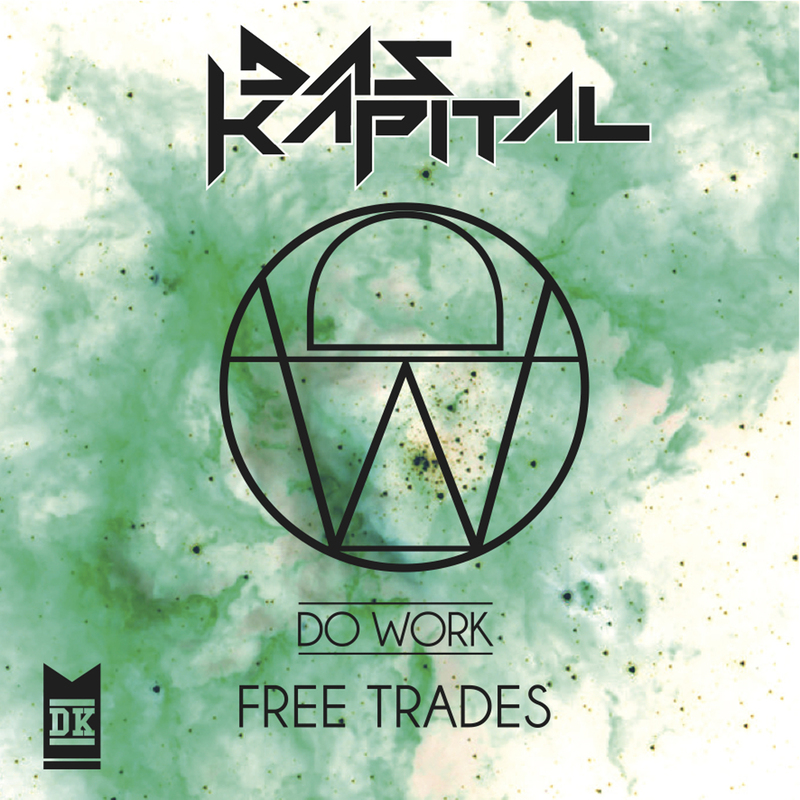 The first release on his new label “Do Work” sees Das Kapital kicking 2013 off on a strong footing. Featuring three driving cuts of dance music, drawing on his influences to work the dancefloors of both Main and Back Room DJ sets. A solid showcase of his influences, the Free Trades EP has already proven to be both big in the dance, and innovative in its own right.